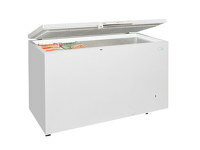 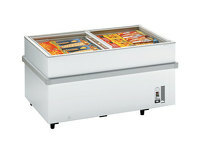 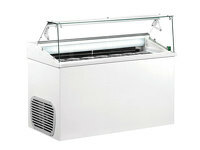 The Lowe Milan 300 slimline refrigerated serve over counter at just under three meters wide is an ideal option for butchers, fishmongers, delis or anyone requiring a larger capacity from their refrigerated food counters. 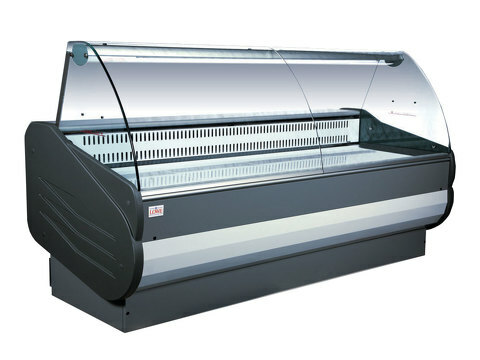 LOWE are world leaders in the field of serve over display counters, and the Milan 300 with its stylish design and slimline width at under 90 cm makes for a great choice. 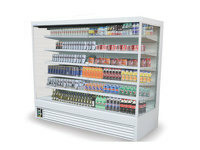 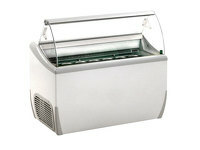 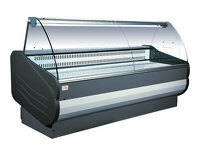 The largest of this model available online at Scotia Cooling Solutions UK, increase your sales through improved presentation of produce and products.